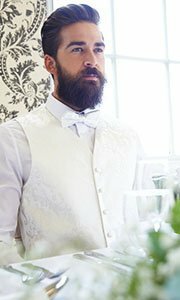 When was the last time you dressed up to achieve the look you desired? 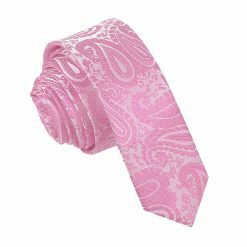 Never settle for less and pick a DQT men's tie. 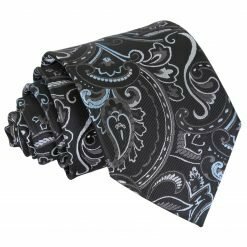 At DQT we put the man first and want you to look your best. 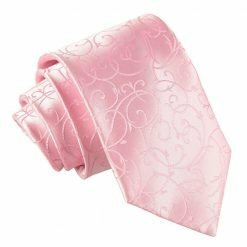 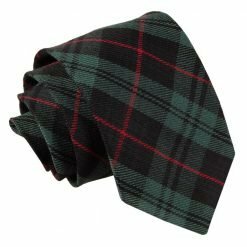 Whether it’s landing the next job promotion, asking the woman of your dreams out on a date, or simply attending an important event, a tie is bursting in character to bring out the better you. 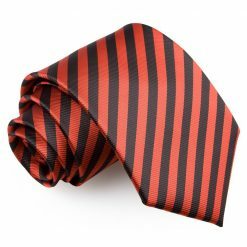 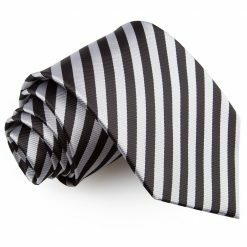 With the assorted sizes, shapes, colours and textures of men's ties to define your mood, a men's tie isn’t just an accessory, but a fashion tribute for every man today. 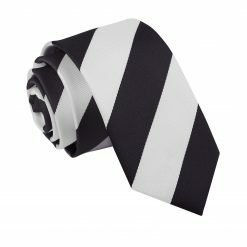 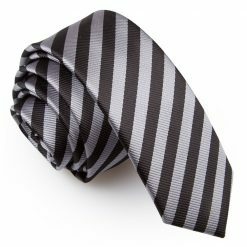 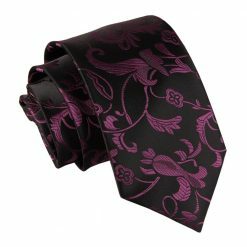 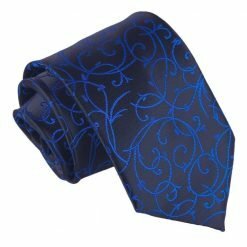 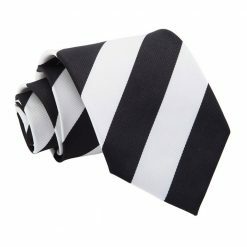 Express yourself with our finest and most versatile collection of men's ties in the UK. 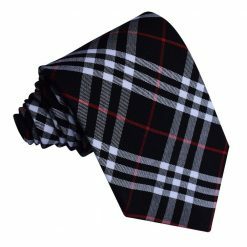 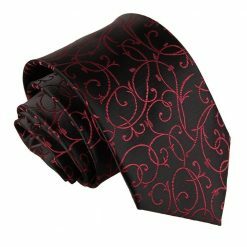 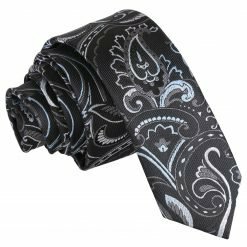 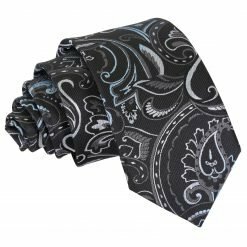 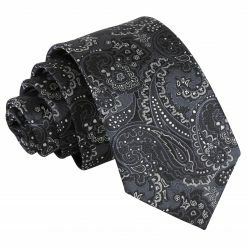 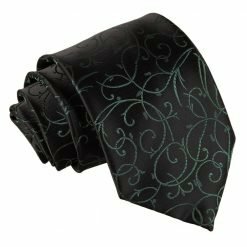 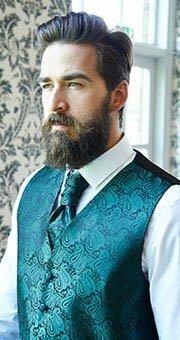 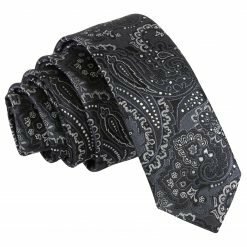 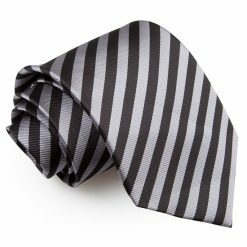 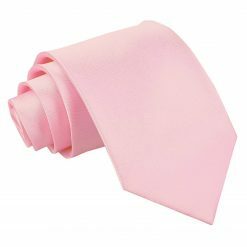 Features: Choose from traditional to more modern and funky designs by choosing the width of your men's tie blade, if you want it already tied and even a variety of add-ons. 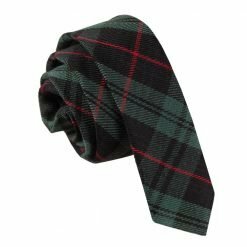 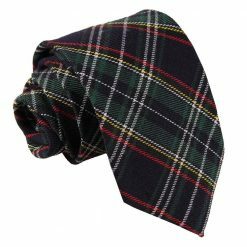 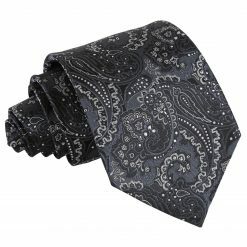 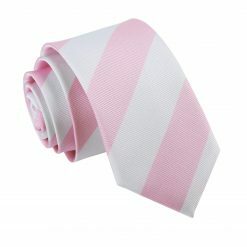 With a variety of patterns to choose from, depending on your mood, you can wear a plaid men's tie for a job interview, a paisley design for a fundraising event, a bold colour for your date, a polka dot for New Year’s Eve, stripes for your friend’s birthday, floral for a themed party, tartan for a fashion show and a geometric design for a convention. 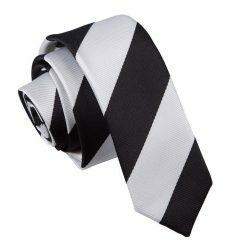 Whatever you select, you have a men's tie for every occasion. 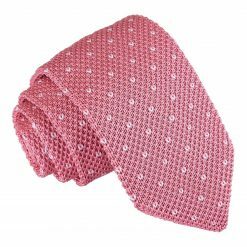 Texture: Our assorted men's ties contain different textures that are soft on your skin and ideal for different occasions. 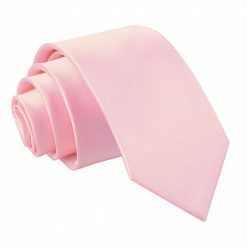 Manufactured in smooth cotton, fine silk, dense wool, polyester, superior microfibre and trendy linen which is ideal for different weather conditions or can be used for all four seasons. 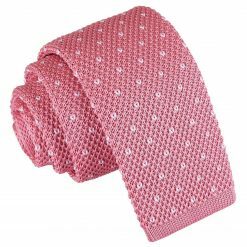 Delicate stitching and produced with superior quality. 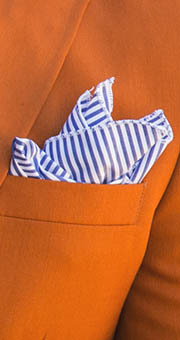 Colours: Colours can enhance your mood and change the tone to your outfit. 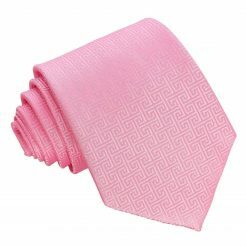 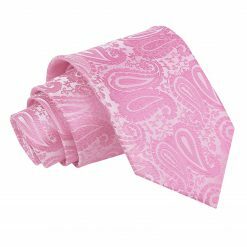 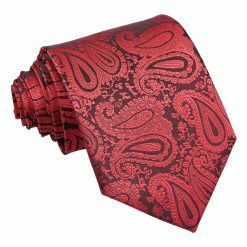 DQT men's ties contain classic solid colours, modern stripes, sweet pastels, dainty florals, attractive paisley and funky polka dots designs that are trendy, casual and sophisticated. 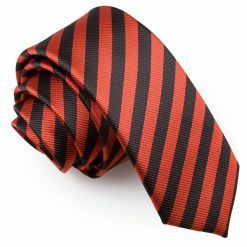 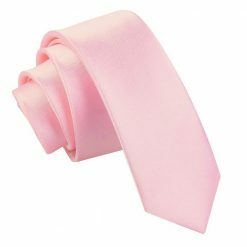 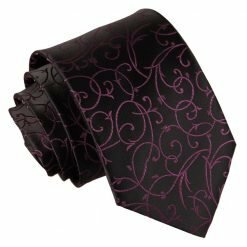 Styles: Our men's ties consist of different size options. 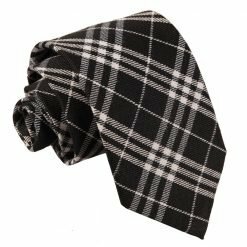 9cm classic design worn by most men, 7cm that exposes a slim modern look, 5cm which exudes a skinny casual look, a flexible clip on that’s easy to assemble, an extra long men's tie ideal for taller men and a knitted version suitable for the autumn or winter season.